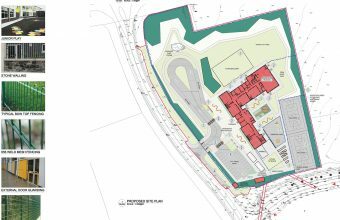 This project consists of a new 12 classroom school and associated siteworks. 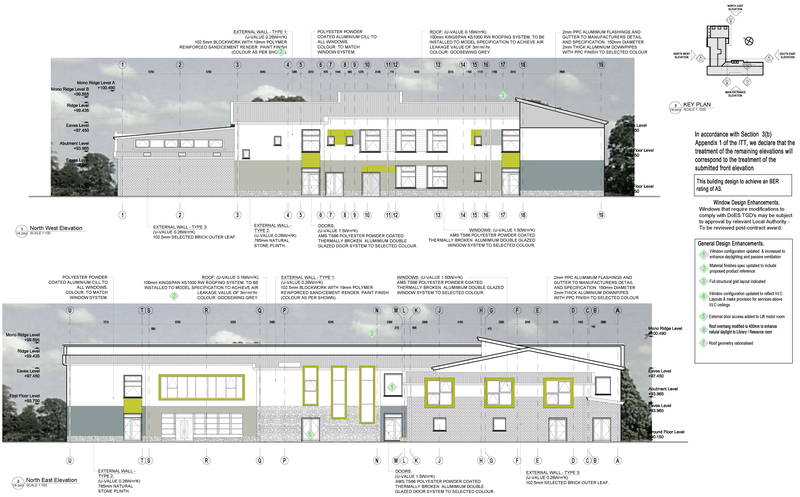 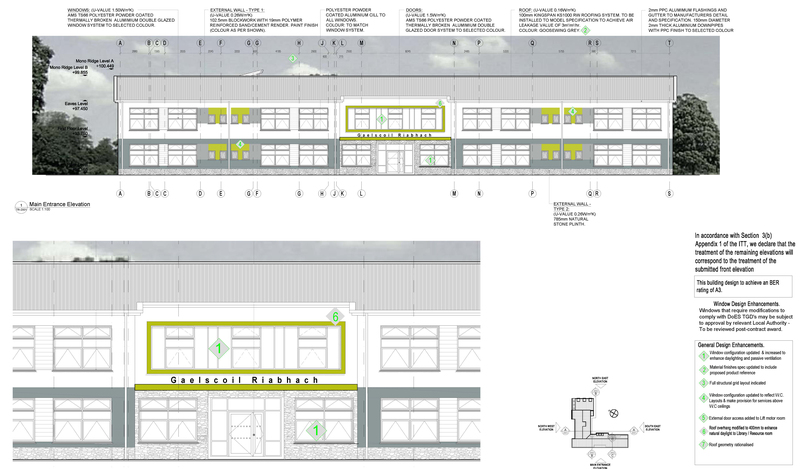 The school will contain a GP Hall, a library/resource room and other ancillary accommodation. 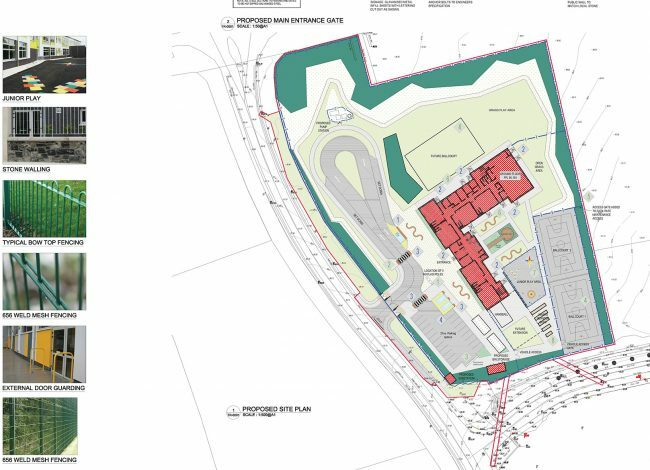 The siteworks include for all soft and hard play areas, 2nr ballcourts, footpaths, “Sheffield” standard bicycle stands contained in bicycle shelters, boundary treatments, pedestrian and vehicle access roads, car parking, landscaping, and all roadworks, services and drainage requirements outside the boundary of the site; all as identified on the Design Intent Drawings. 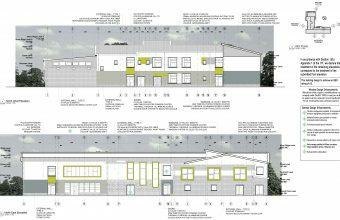 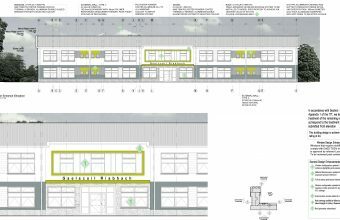 This project commenced on site in January 2017 and is due to complete in August 2017.